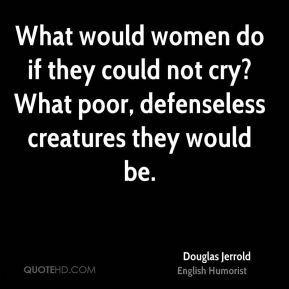 Poor Elsa Lanchester. 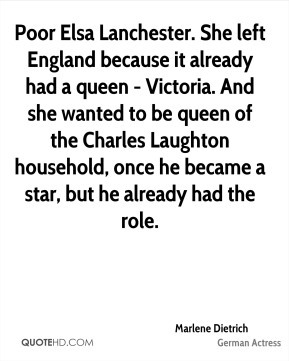 She left England because it already had a queen - Victoria. 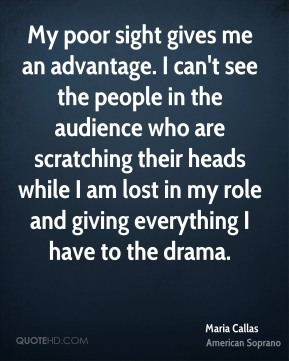 And she wanted to be queen of the Charles Laughton household, once he became a star, but he already had the role. 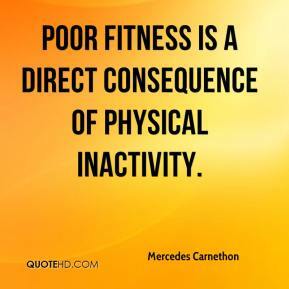 We are aware of what is needed but we were second in the rankings not too long ago. 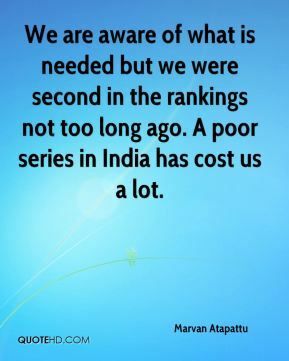 A poor series in India has cost us a lot. 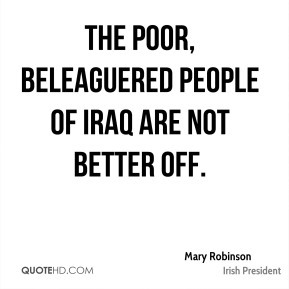 the poor, beleaguered people of Iraq are not better off. 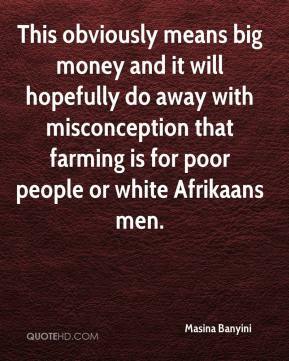 This obviously means big money and it will hopefully do away with misconception that farming is for poor people or white Afrikaans men. 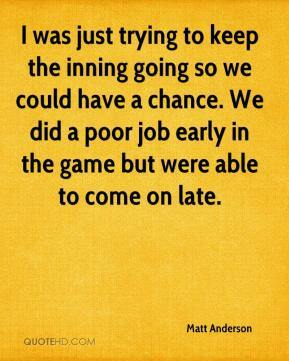 I was just trying to keep the inning going so we could have a chance. We did a poor job early in the game but were able to come on late. 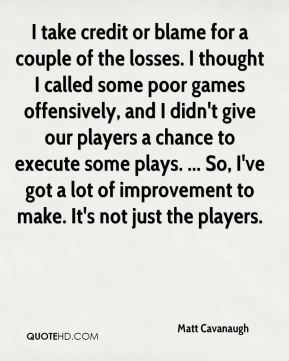 I take credit or blame for a couple of the losses. I thought I called some poor games offensively, and I didn't give our players a chance to execute some plays. ... So, I've got a lot of improvement to make. 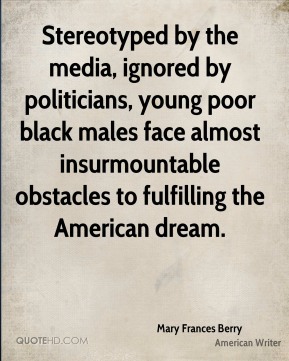 It's not just the players. 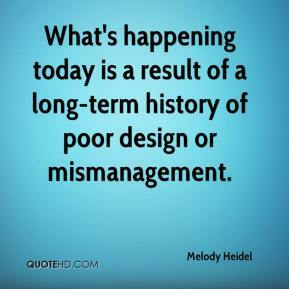 What's happening today is a result of a long-term history of poor design or mismanagement. 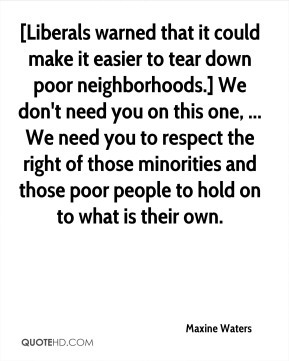 [Liberals warned that it could make it easier to tear down poor neighborhoods.] 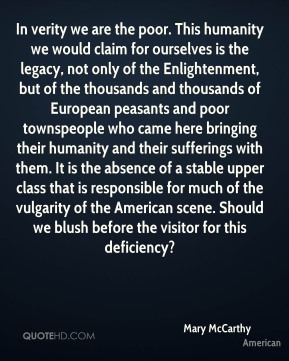 We don't need you on this one, ... We need you to respect the right of those minorities and those poor people to hold on to what is their own. 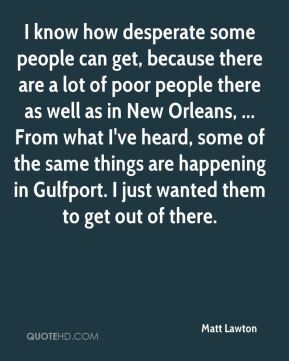 I know how desperate some people can get, because there are a lot of poor people there as well as in New Orleans, ... From what I've heard, some of the same things are happening in Gulfport. I just wanted them to get out of there. 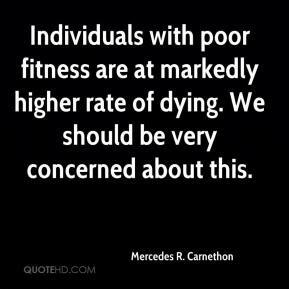 Individuals with poor fitness are at markedly higher rate of dying. 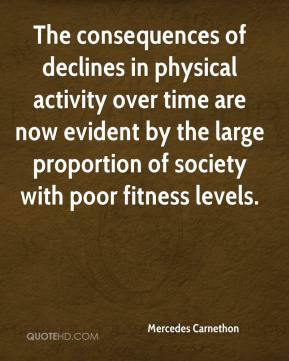 We should be very concerned about this. 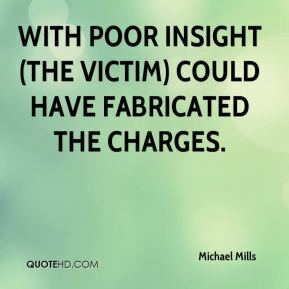 With poor insight (the victim) could have fabricated the charges. 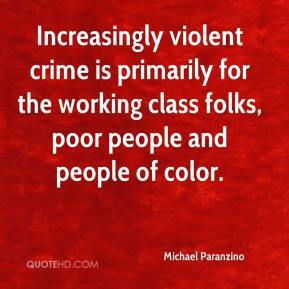 Increasingly violent crime is primarily for the working class folks, poor people and people of color. 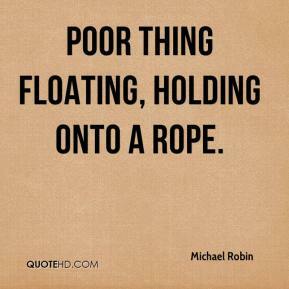 poor thing floating, holding onto a rope. 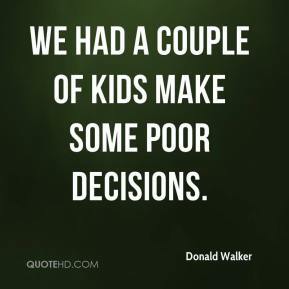 We had a couple of kids make some poor decisions. Given the poor grades that Texas received ... it is amazing that student achievement continued to improve over the last decade. 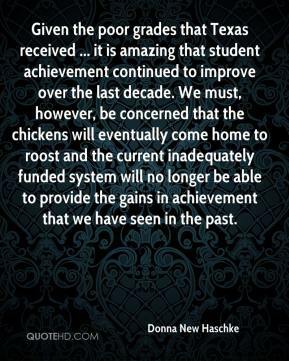 We must, however, be concerned that the chickens will eventually come home to roost and the current inadequately funded system will no longer be able to provide the gains in achievement that we have seen in the past. 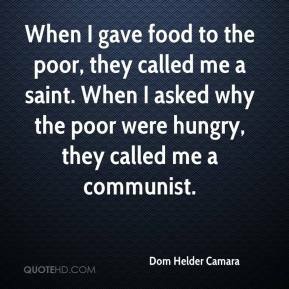 He spent years helping and feeding the poor. 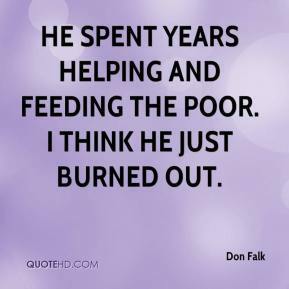 I think he just burned out. 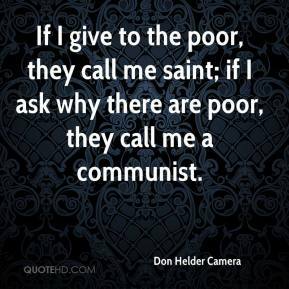 If I give to the poor, they call me saint; if I ask why there are poor, they call me a communist.